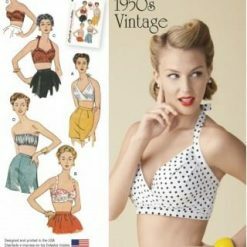 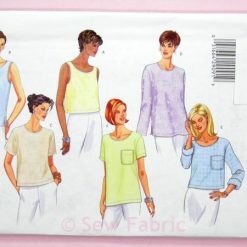 Whether you are a hobbyist or a professional, we all start with a sewing pattern. 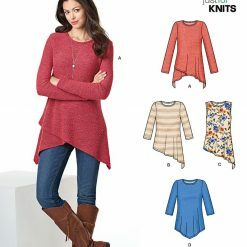 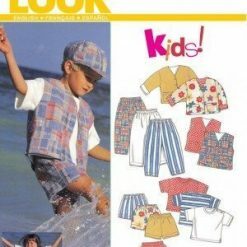 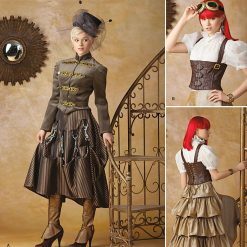 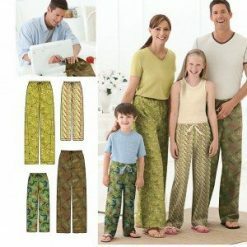 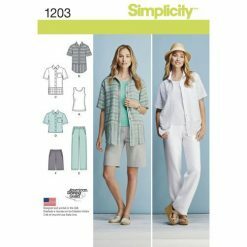 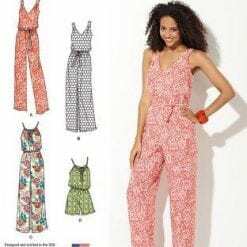 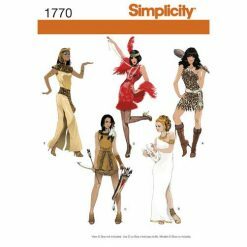 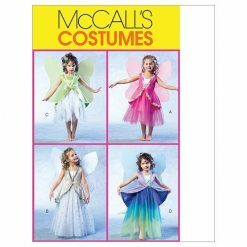 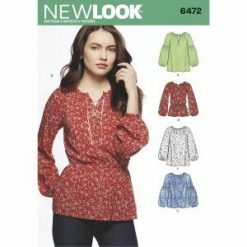 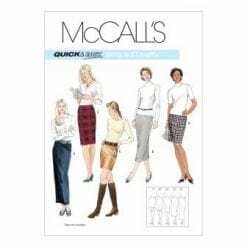 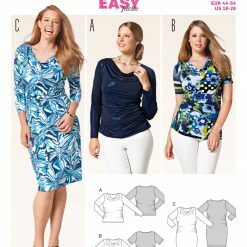 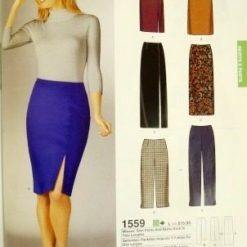 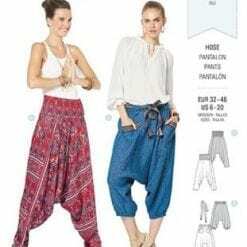 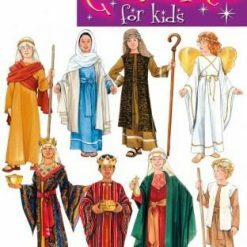 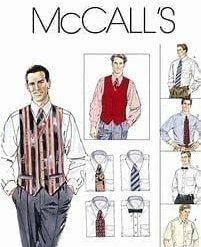 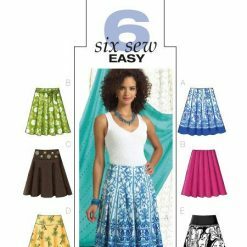 Sewing patterns are the foundations of any sewing project and can be tailored to suit everyone’s needs. 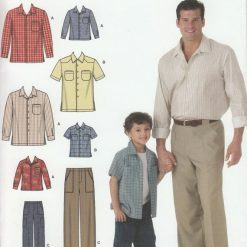 With our vast range of patterns, you can stay one step ahead of the game. 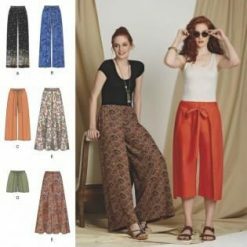 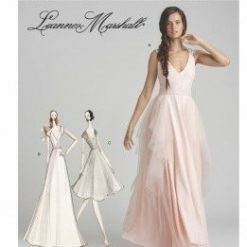 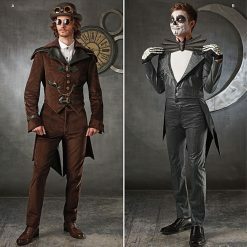 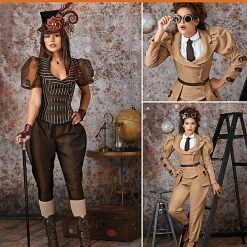 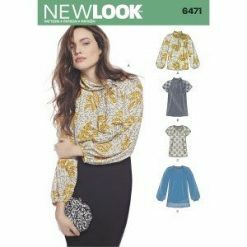 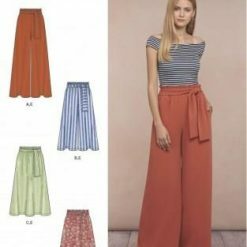 Creating unique and stylish fashion items for any social event, whether it’s the perfect party dress or a wardrobe update. 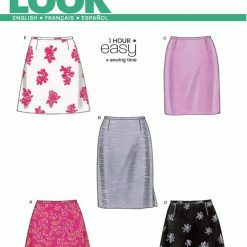 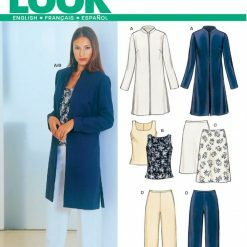 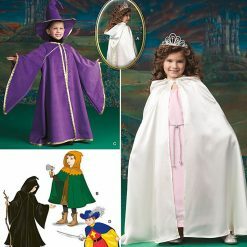 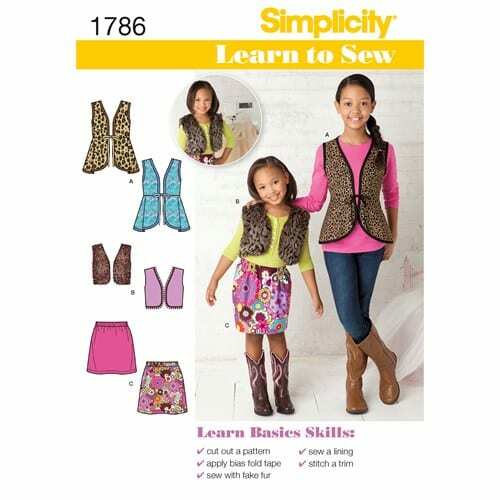 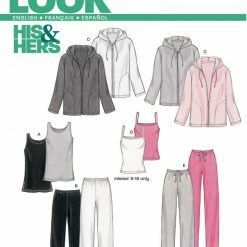 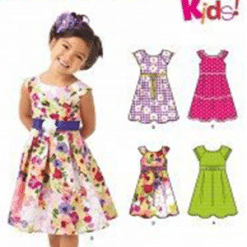 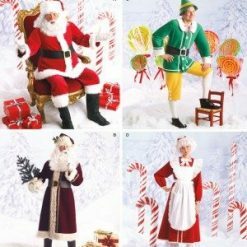 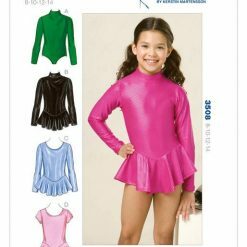 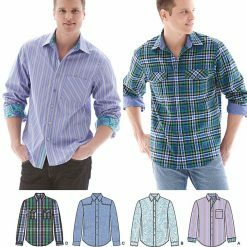 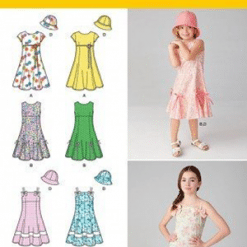 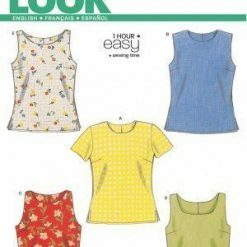 Get the perfect fit by using one of the many sewing patterns available at Fabric Land. 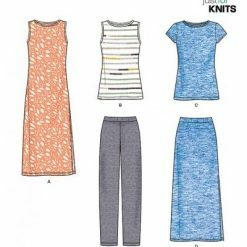 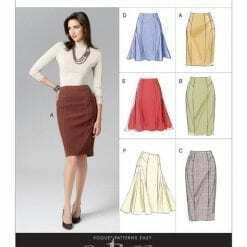 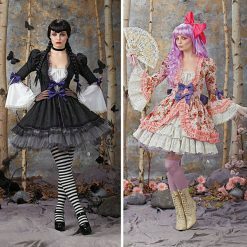 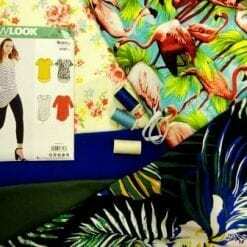 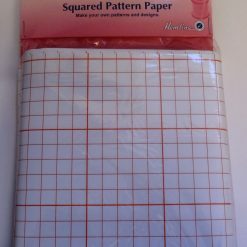 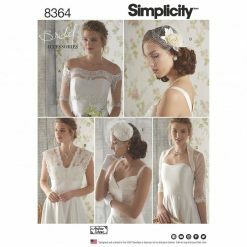 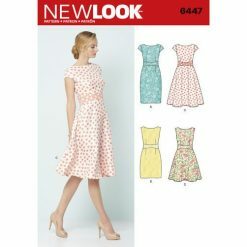 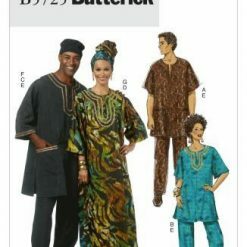 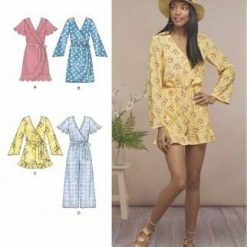 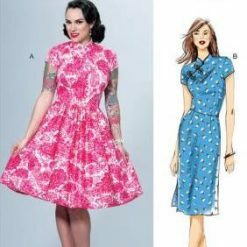 A sewing pattern is not just limited to that little black dress; we also stock a wide range of craft pattern designs. 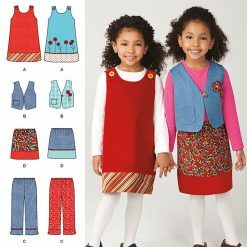 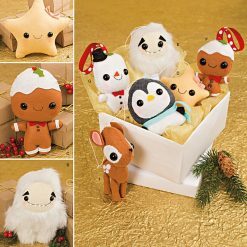 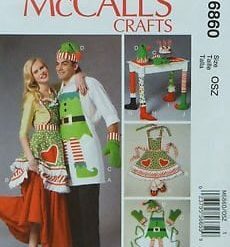 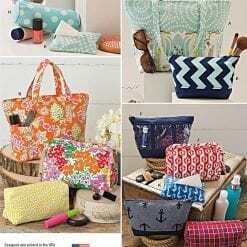 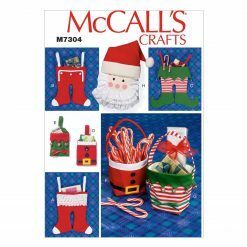 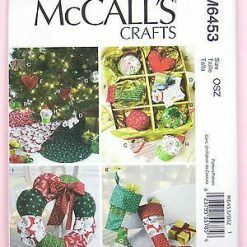 With lots of exciting craft sewing patterns, you can create stunning gifts with that personal touch. 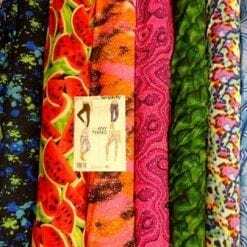 Whatever your needs, you will always find it at Fabric Land. 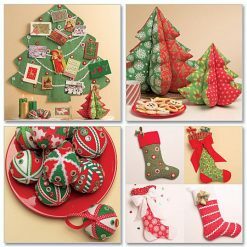 Don’t forget to share your latest creations with us here to be entered into our monthly prize draw. 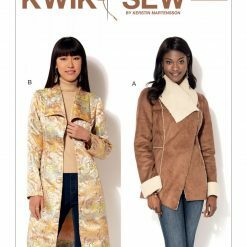 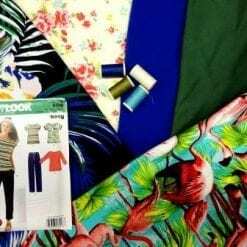 We are currently working through the many thousands of our sewing patterns to make them available to buy online here on the Fabric Land online shop. 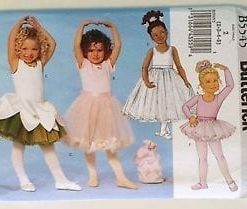 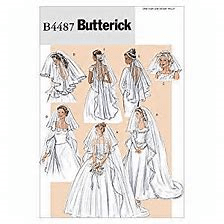 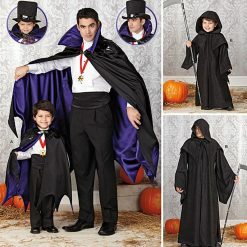 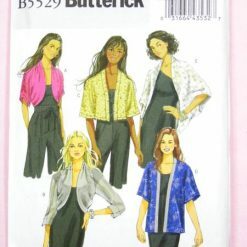 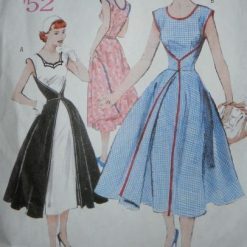 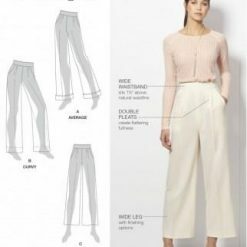 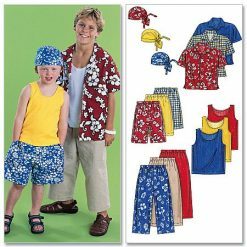 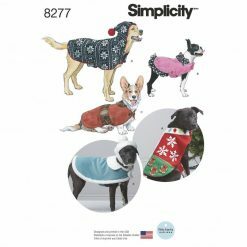 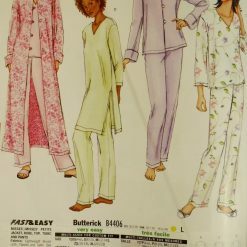 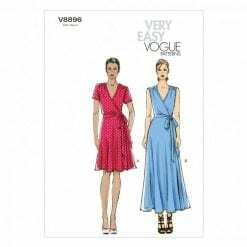 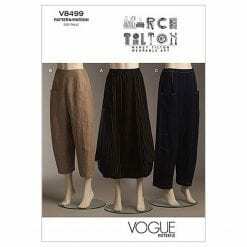 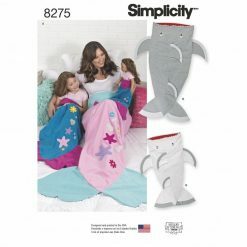 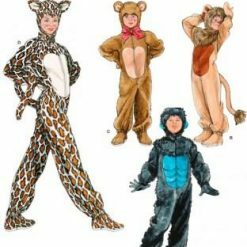 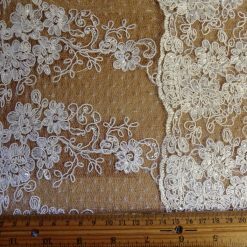 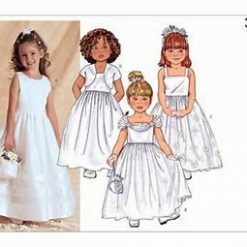 Until we have completed this process, unfortunately you will need to phone us to add your required sewing patterns. 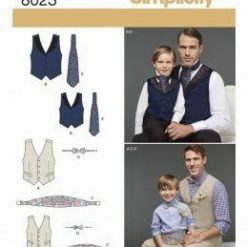 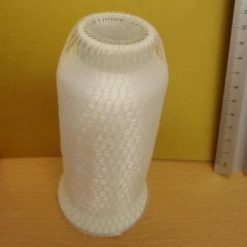 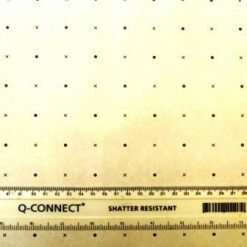 If you know the pattern number you require please phone us. 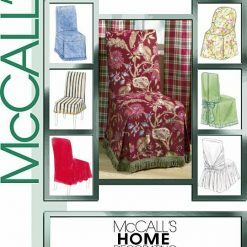 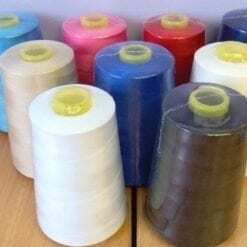 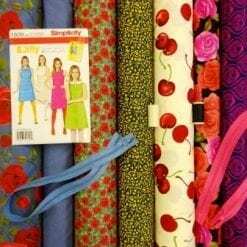 We do the same pattern promotions as we do in our retails fabric shops and offer 15% discount off rrp on 1-3 patterns and 20% discount of rrp on 4 or more. 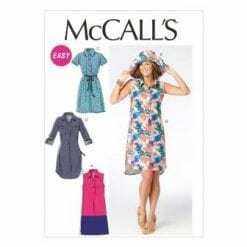 If you are buying using the shopping basket on our website, we can still include your sewing patterns in your order and it can all be despatched together on the same postal charge. 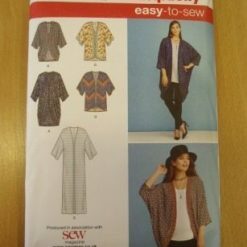 Please call us on 01425 461444 or put in the instructions box - you wish to be phoned about adding a pattern to your order.